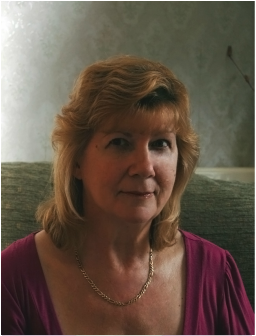 ​My Name is Pat King, I am a UKRCP Registered Independent Counsellor/Psychotherapist and an experienced and Accredited Counsellor/Psychotherapist with the BACP. I am also a qualified and experienced supervisor. The accreditation process ensures that I work ethically and can demonstrate a sound and approved training, personal therapy and ongoing supervision of my work. It also ensures that I continue in ongoing professional development and this is reviewed annually to allow my status to continue. I have over twenty years experience working as a counsellor and supervisor in private practice. I am also an affiliate counsellor for several EAP providers. *Postgraduate Diploma in Psychotherapy (Cognitive Behavioural Therapy) and Professional Studies (Supervision). *Diploma (level 5) in Management Coaching and Mentoring. *Certificate in Supervision of Counselling.